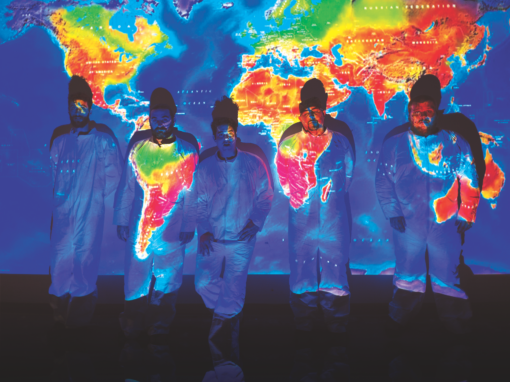 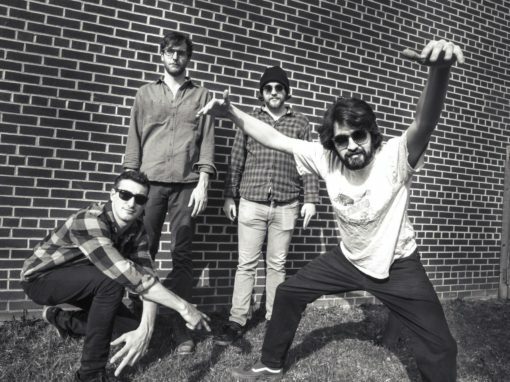 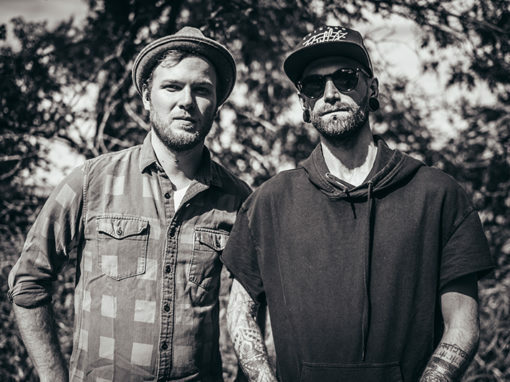 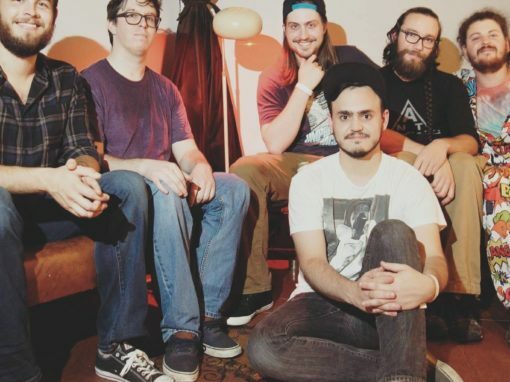 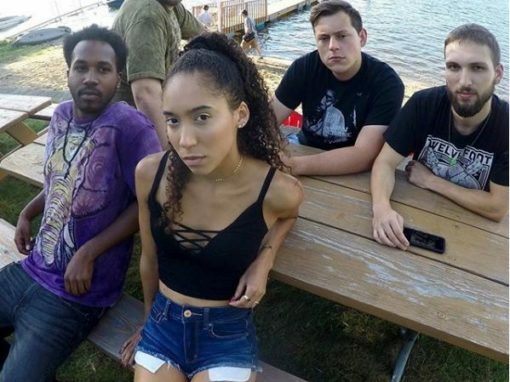 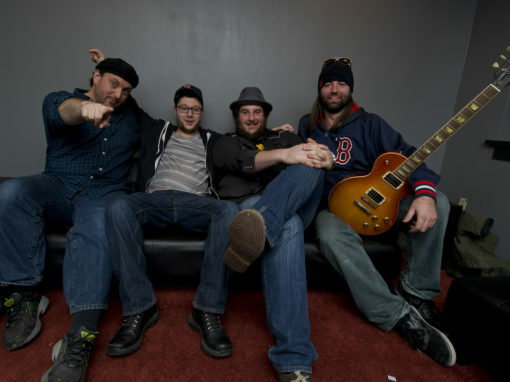 Formed in 2015, Cabin Fever has quickly become one of Connecticut’s up-and-coming bands. 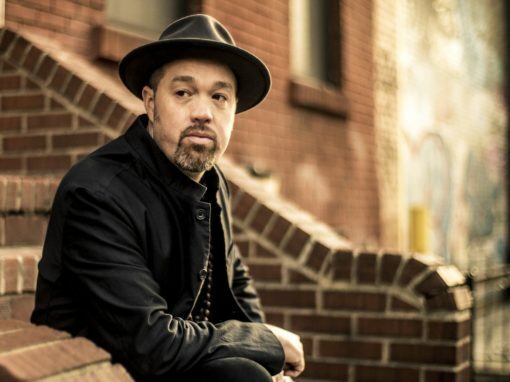 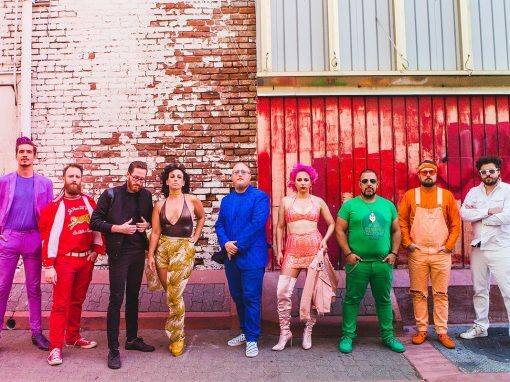 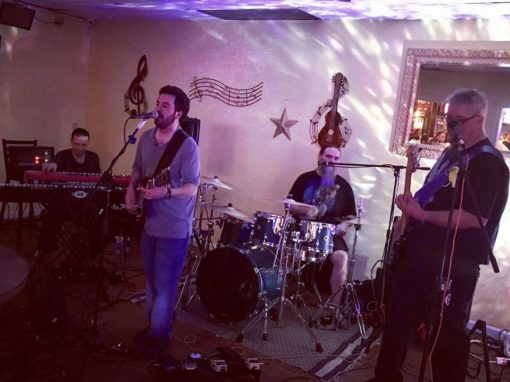 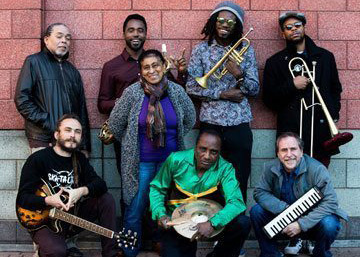 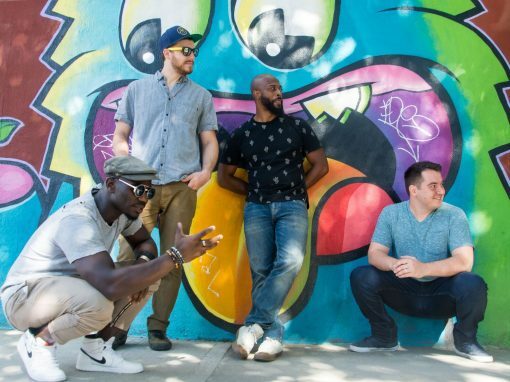 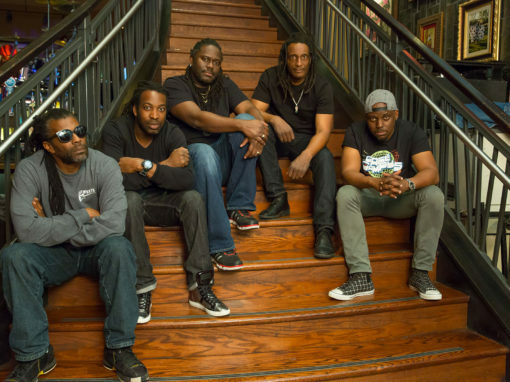 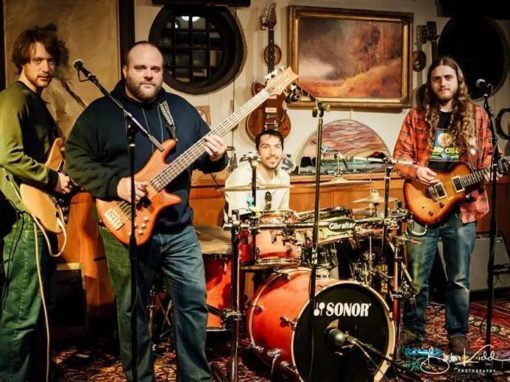 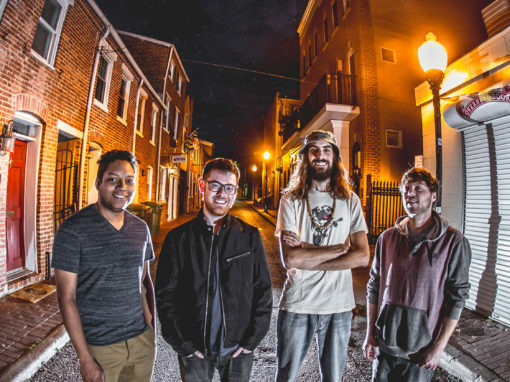 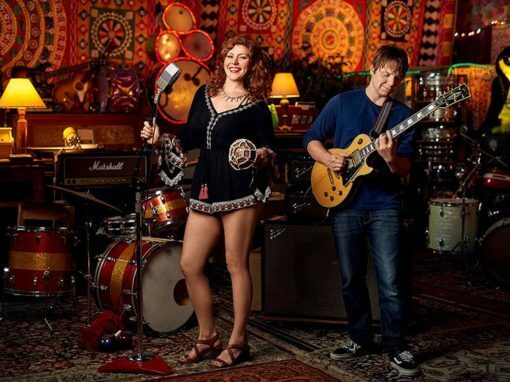 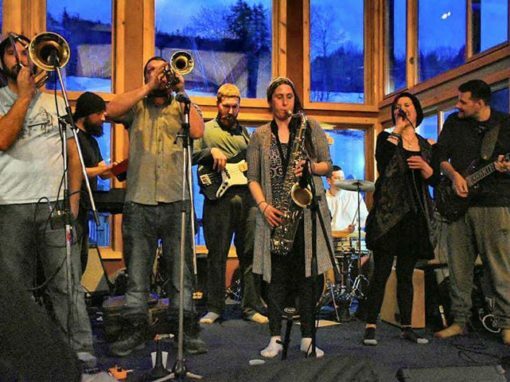 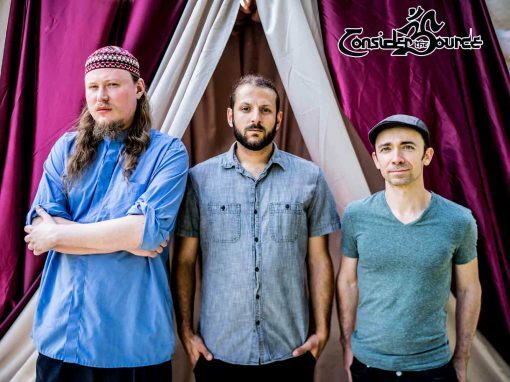 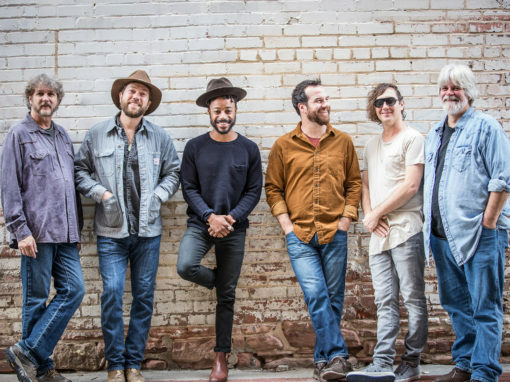 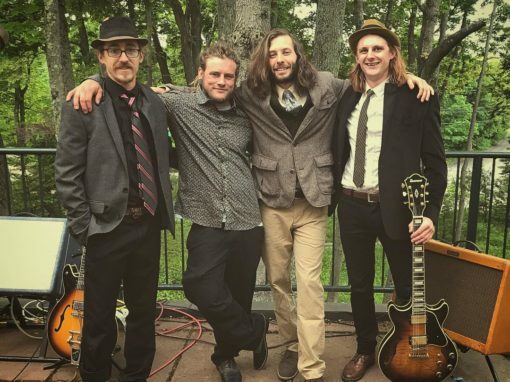 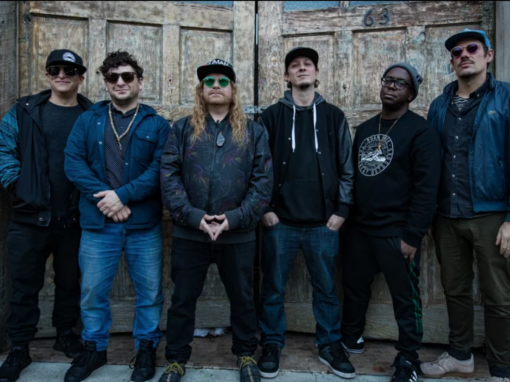 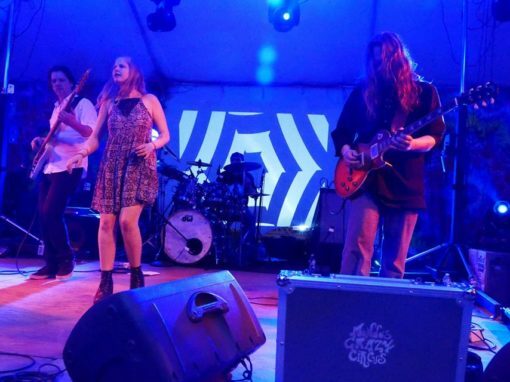 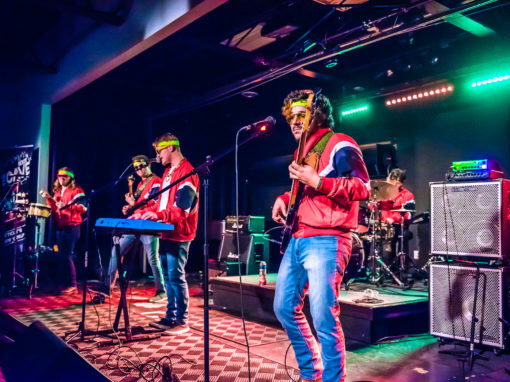 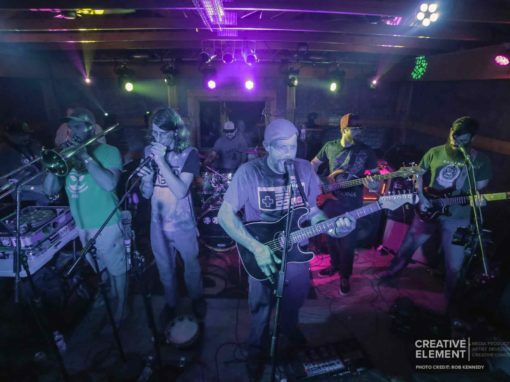 With four hometown friends that have an appreciation for sophisticated and funky dance music, Cabin Fever incorporates various styles from many different types of top notch funk and jam bands. 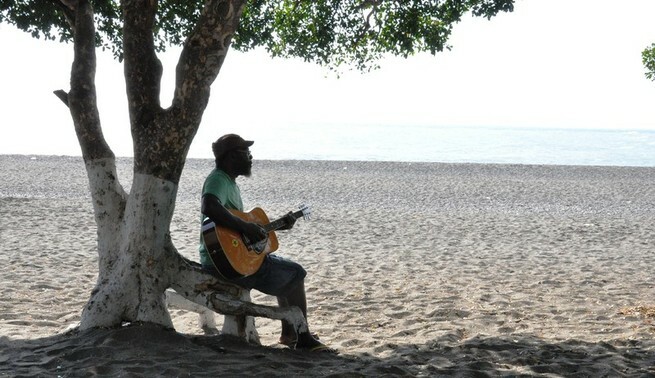 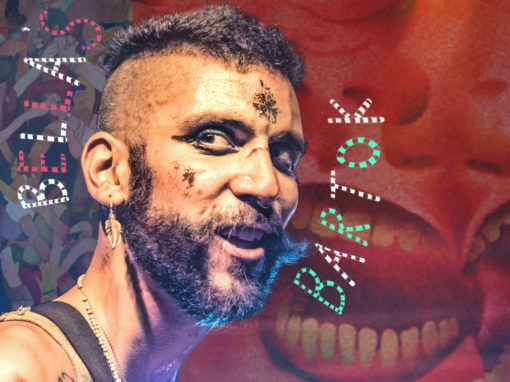 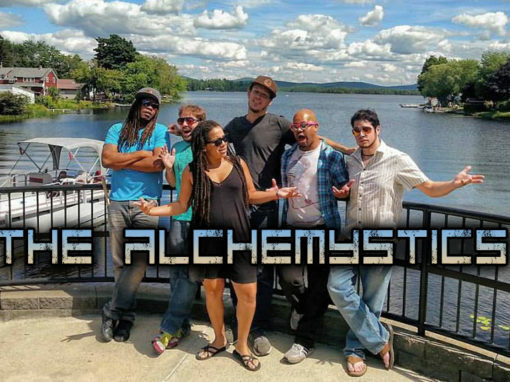 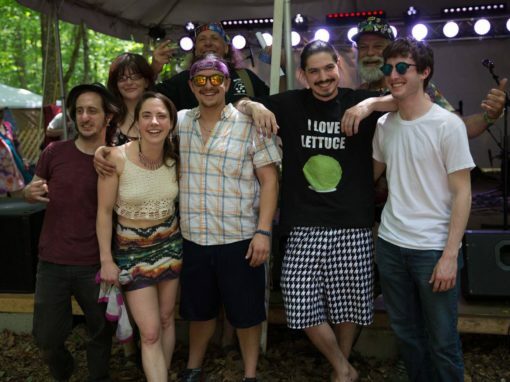 Their mission is to provide quality, groovy music to those that like to let loose, dance, and have a good time! 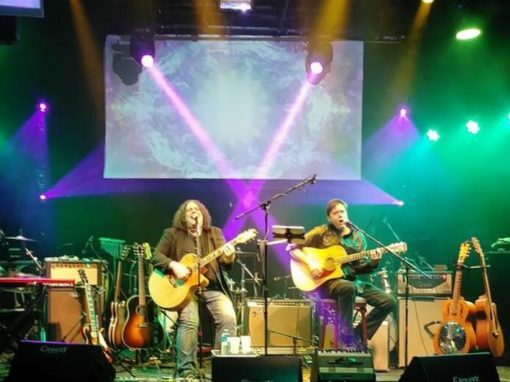 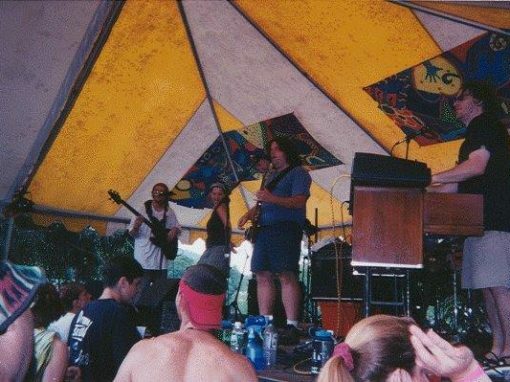 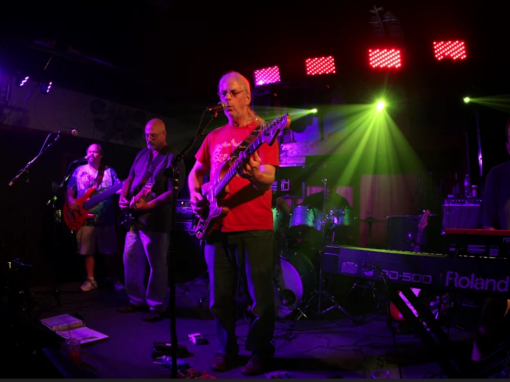 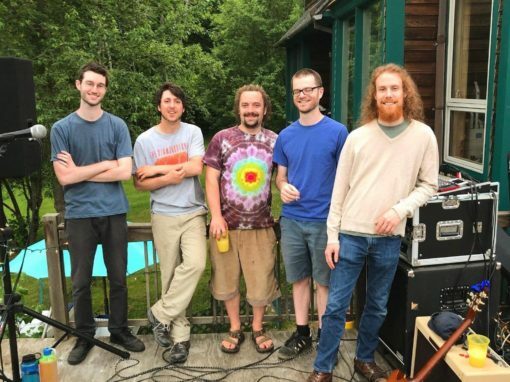 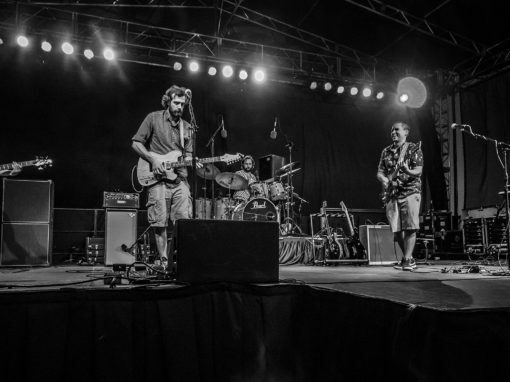 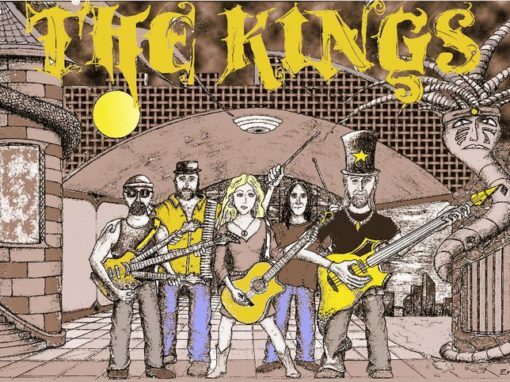 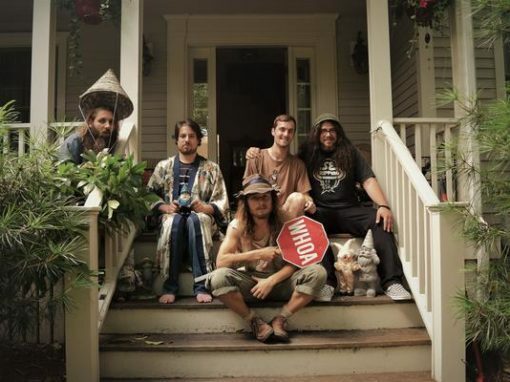 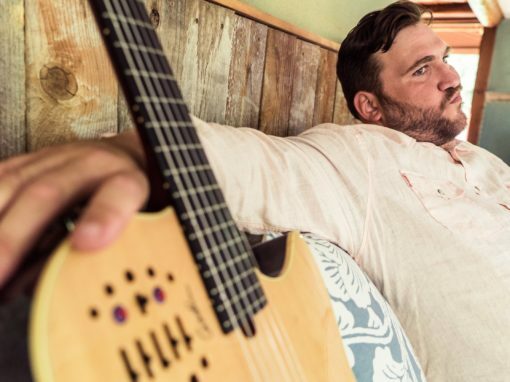 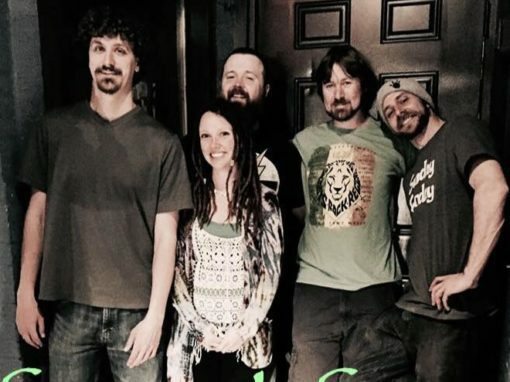 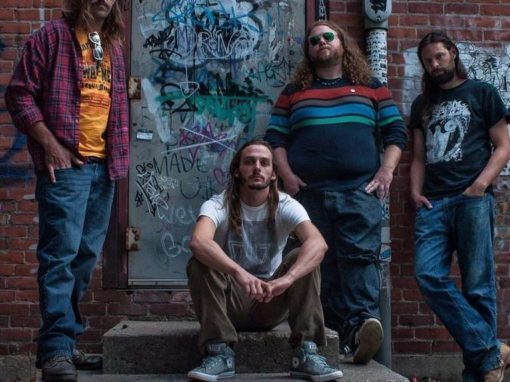 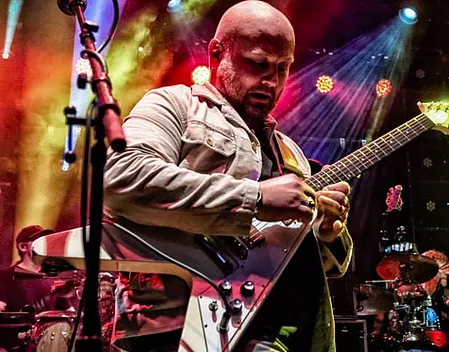 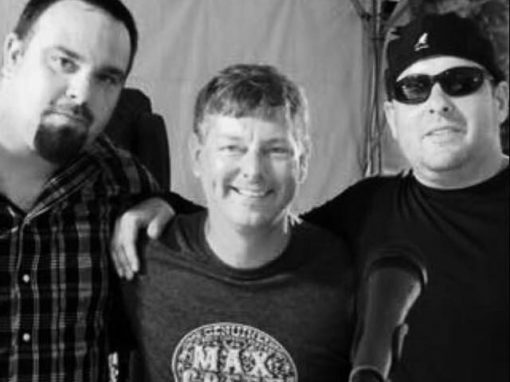 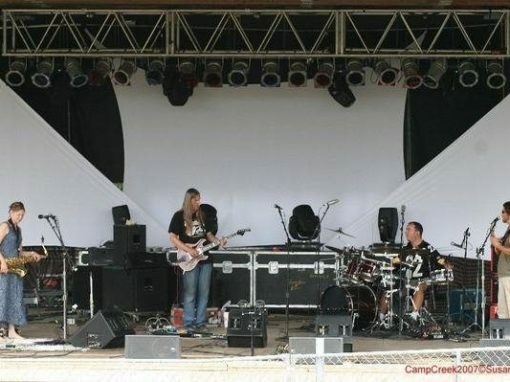 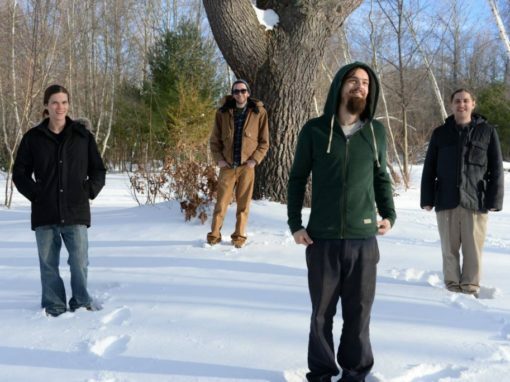 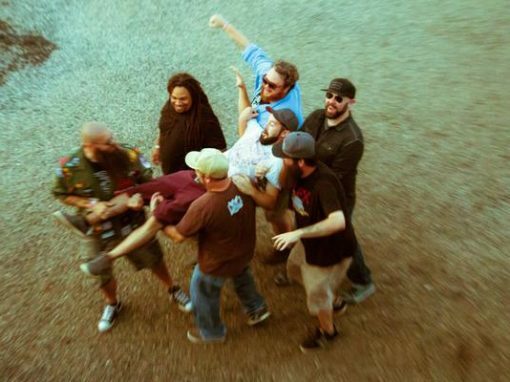 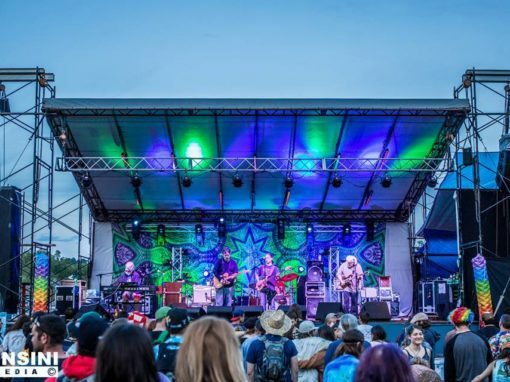 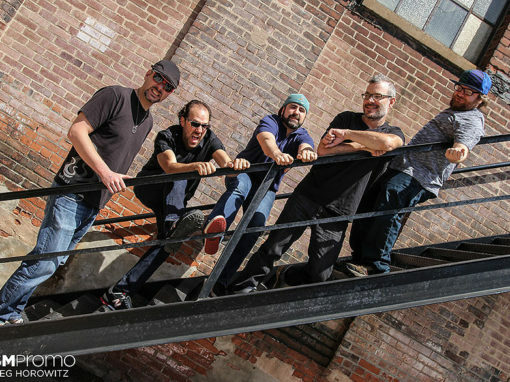 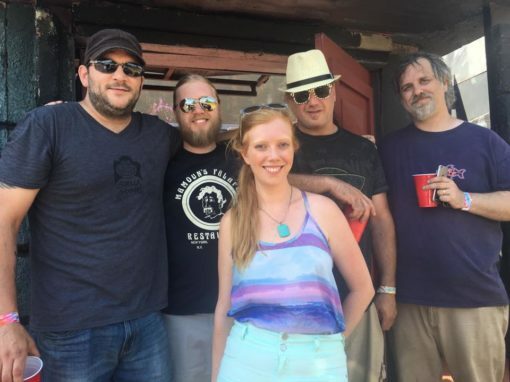 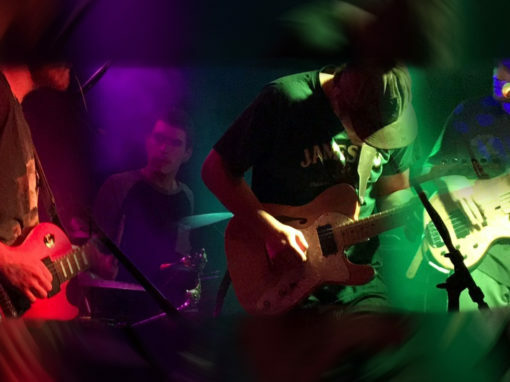 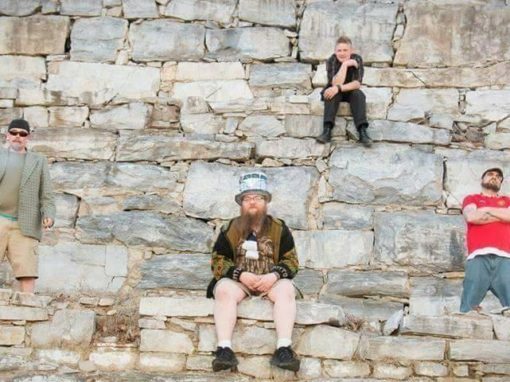 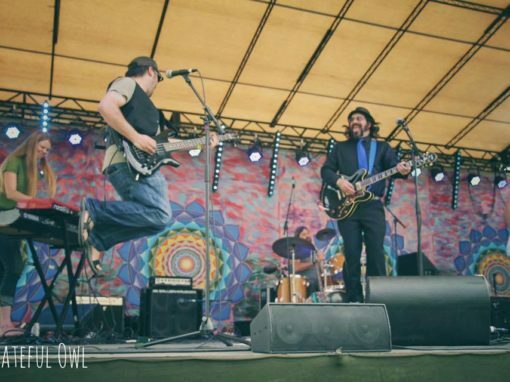 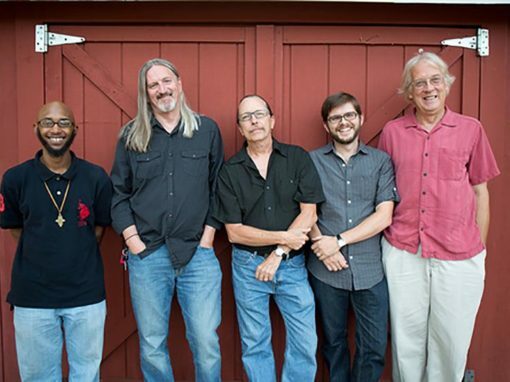 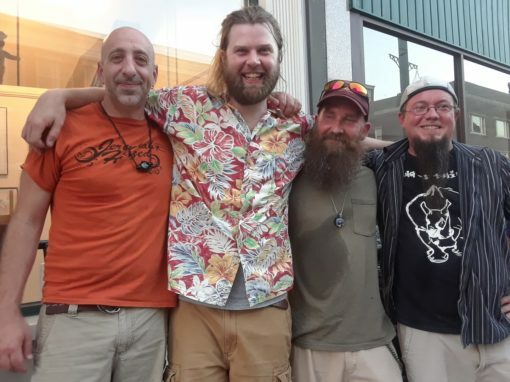 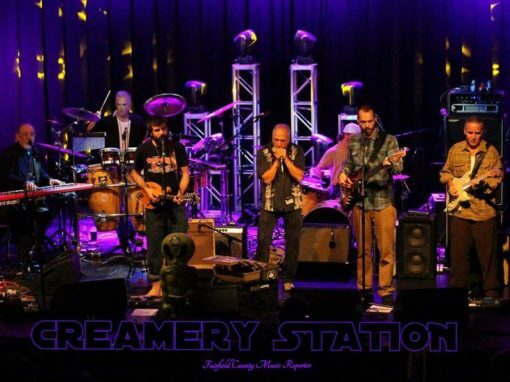 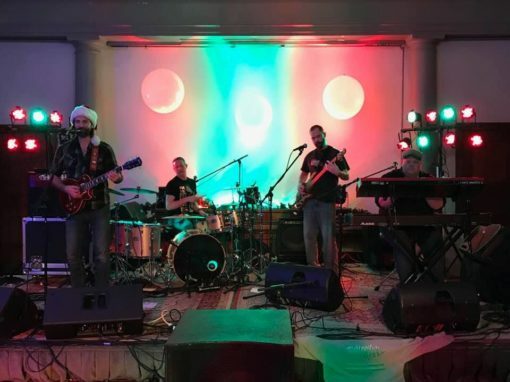 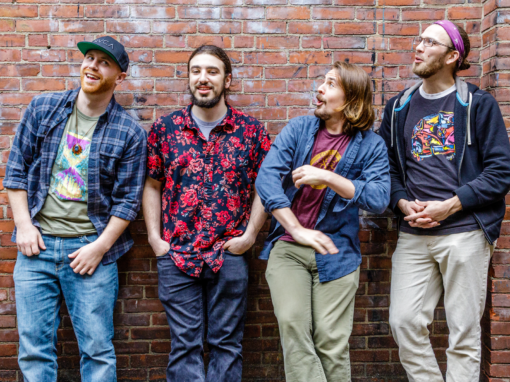 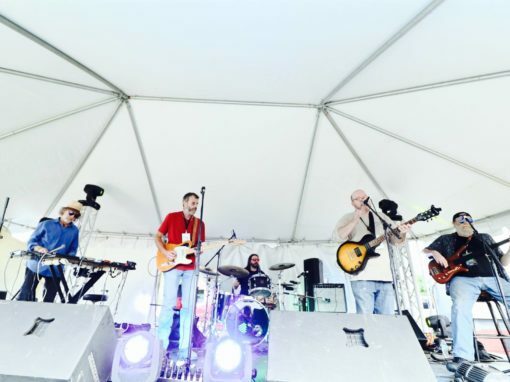 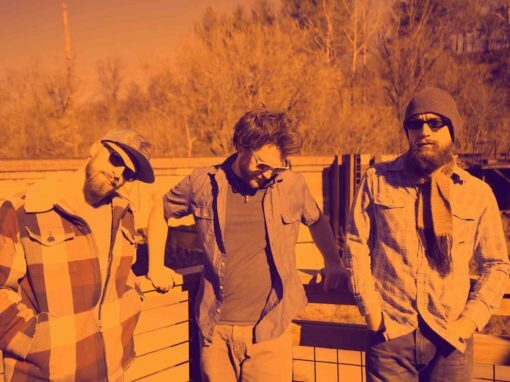 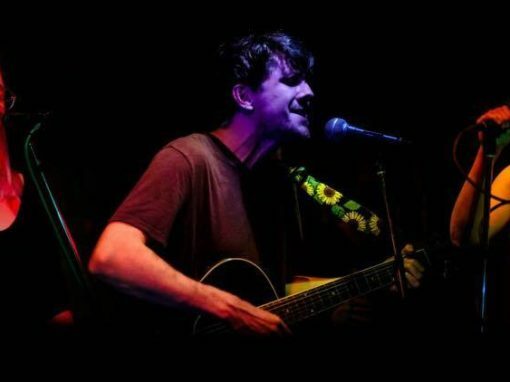 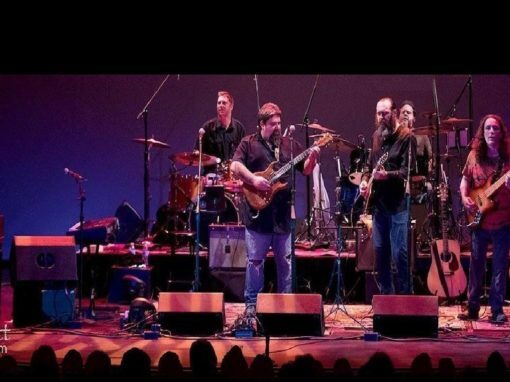 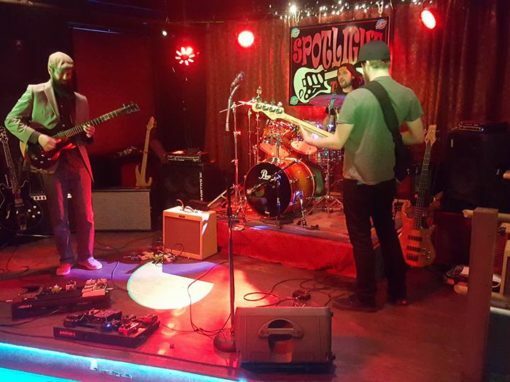 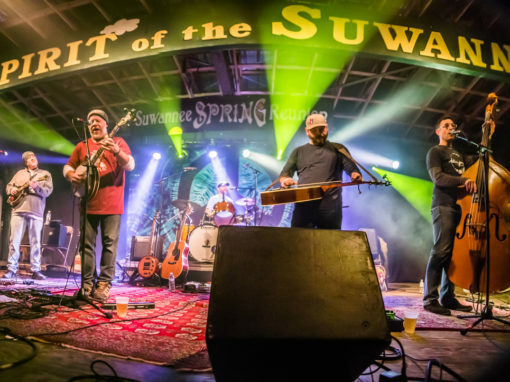 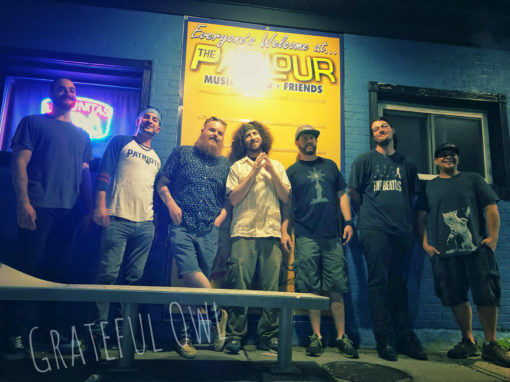 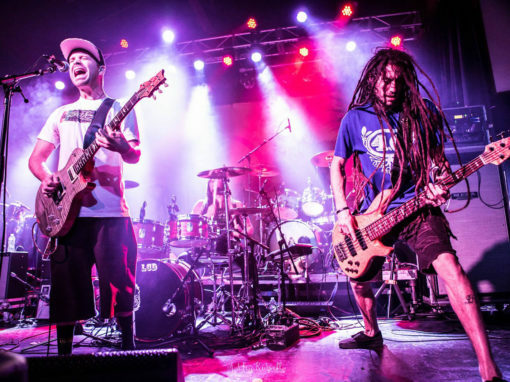 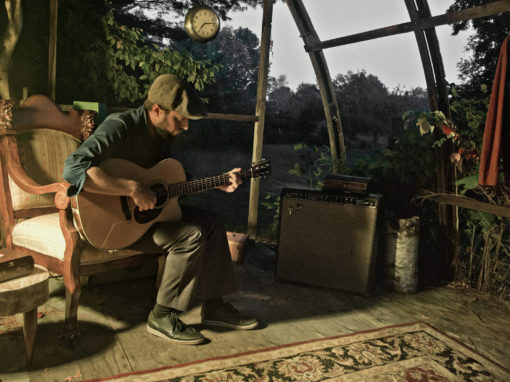 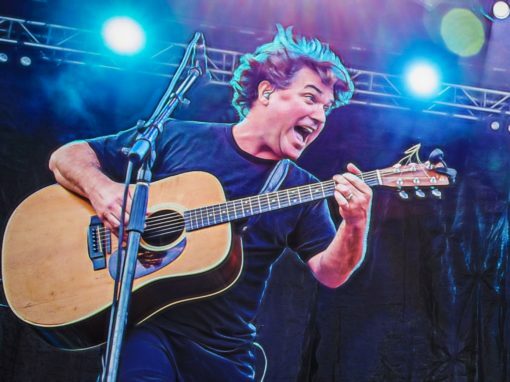 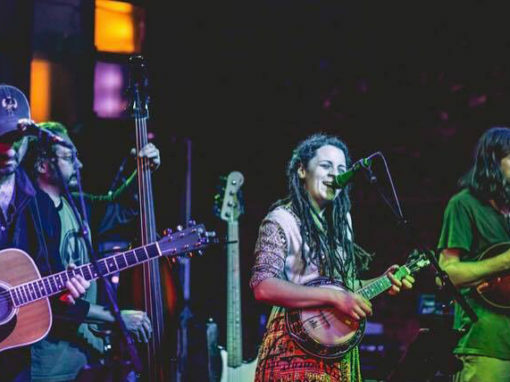 Along with having played headlining slots in numerous CT venues, Cabin Fever has also been support for a variety of well-known jam bands such as Deep Banana Blackout, The Magic Beans, and The Werks.